Indian women look beautiful and stylish in ethnic wear. 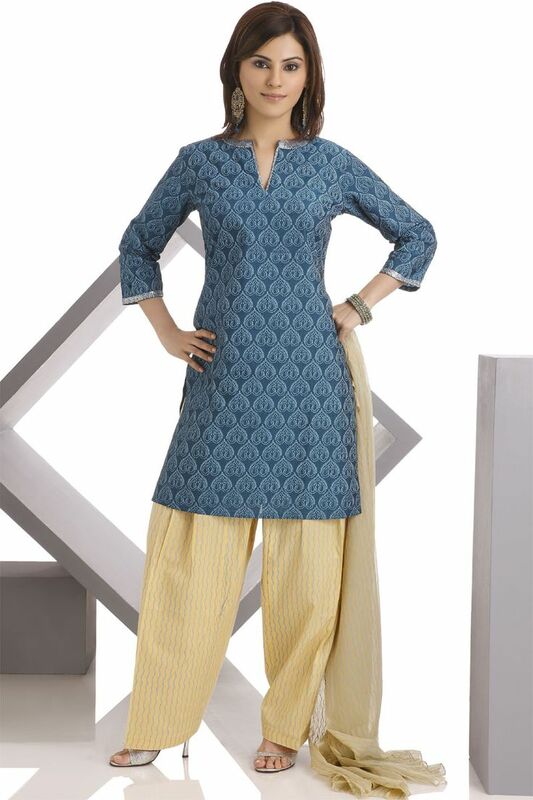 Well fitted ethnic wear is also the most comfortable attire for women these days. Salwar-suits are worn commonly by women in their day to day lives. Do you know that comfortable yet stylish salwars are equally important for this desi avatar of yours! Most traditional dresses in India such as Anarkali dresses, ethnic gowns and etc; all need a superior salwar. So, today we are going to reveal some popular types of salwars worn by actresses and models. They will enhance your looks and style. First type of Salwar is of course the basic salwar. It is worn by a large number of Indian women every single day. This kinds of salwars has frills in the front originating from the center and the bottom part of salwar is a little bit narrower than the rest. To flaunt the gracious curves of your legs these are the best. They are usually tight-fitting like jeans and are long thus, gathers at the cuffs. They are variedly available and the most convenient now-a-days. 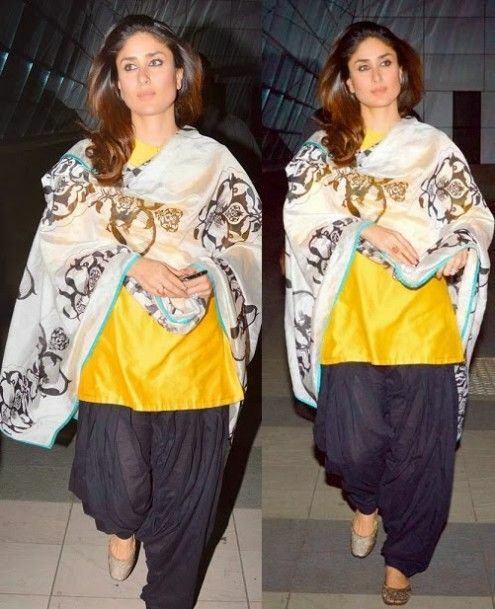 The Patiala Salwar gets it’s name from a famous city in Punjab –Patiala. People say that the patiala salwar was the royal dress of the queens. They are often also called Patiala Shahi salwar because they were worn by the royal families. It is very loose and stitched with pleats. The fall of the pleats give a very beautiful draping effect. This kind of salwar takes double the length of fabric required to sew a normal salwar. This types of salwar got its name from the Indian dress for males – dhoti. It consists of many pleats that originate in front and go back from the side. The pleats in this kind of salwar are on the outer side, thereby, giving it a dhoti like look. Dhoti Salwar is a little slanted at the cuffs. It is very loose and hence comfortable to wear. Another important aspect of this salwar is that it can be worn all year round. For example, the salwar that is made of wool can be worn in winters whereas cotton ones can be used in the summer. This types of salwars gets its name from the country of Afghanistan. The cuffs of this salwar are wider than the normal Indian salwar. There are several variations of the afghani salwar. This kind of salwar is a sort of like wider pants. They look more like skirts. They are super trendy and look very appealing on women who are petite. The Indian styles of these palazzo salwars are indeed very chic and stylish. They fall parallel to frame of your legs and are thus very comfortable. Pakistani designers have re-invented their fashion statements by using this type of salwars. You may find these types of salwars at the local market or on online shopping portals. Cigarette salwars give a constrained look on Indian women, but this is a popular type of salwars. They are straight fitted pants that feature a straight fitting at the foot rather than a taper or a flare. It is fondly adopted by the college going students and new trendsetter ladies in the fashion industry. Whatever be your size, cigarette pants suit everyone equally. Do you have all the salwars mentioned above? If no, go out shopping this weekend with your friends. While you plan your shopping trip share our article!! !